Kickstart your success at OneSpace with these step-by-step video tutorials. Start by learning how to create your account, and then explore other features our platform has to offer. Discover how easy it is to set up your OneSpace account and start working. 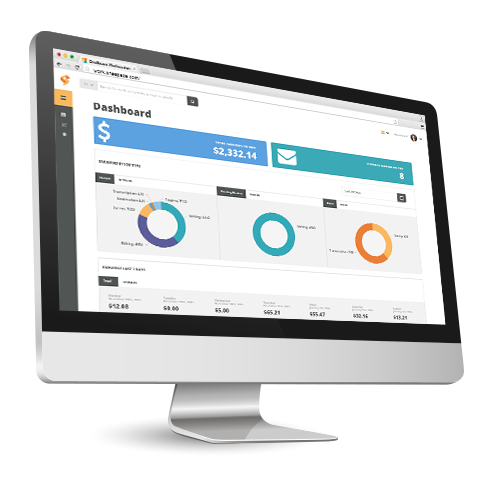 Learn how to use the OneSpace platform to track your earnings, work history, and assignment performance. Take advantage of everything OneSpace has to offer by learning how to manage your account and create a standout profile.